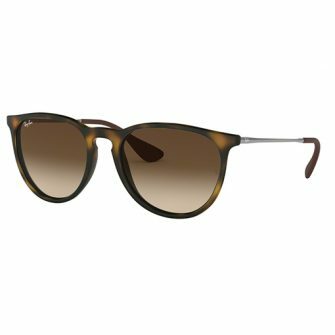 The Cartier CT0030S sunglasses are part of the Panthere de Cartier range. The bold plastic is fused together with polished metal, for an exquisite frame. 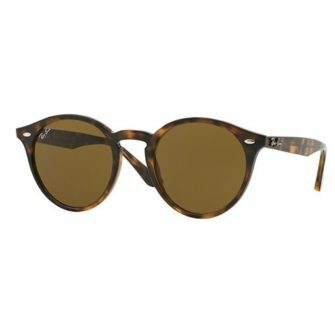 The polished metal browline adds extra character to the frame, with the signature panther placed in the corner on each side. Cartier sunglasses come with a branded box, with documents and certificate of authenticity. The CT0030S is available in one size, 53mm. 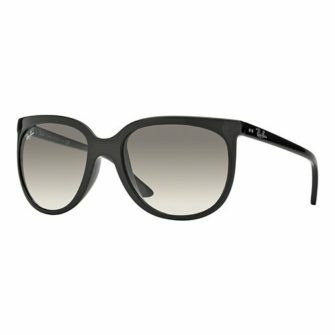 The Cartier CT0030S sunglasses combine plastic acetate and polished metal. The front frame is available in black and tortoiseshell, all with matching ear socks. Smooth gold and platinum compliment the front frame superbly. 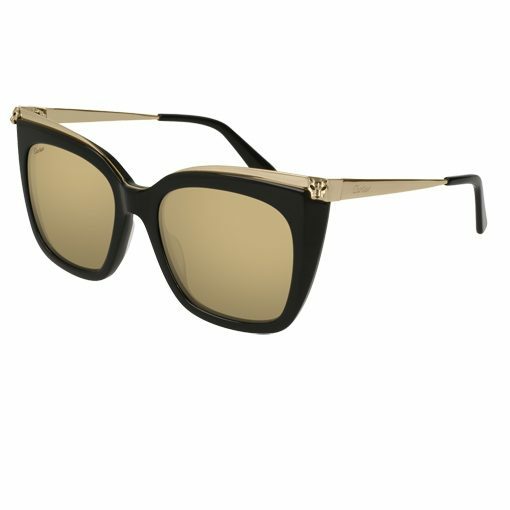 Gold mirror, pink gold mirror, grey gradient, and silver flash lenses are used in the CT0030S sunglasses.